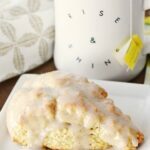 Do you have a special recipe that you just love to make when the weather gets warmer? I do and it might not be what you think! Sure, grilled foods are ahhmazing this time of year, and what better way to enjoy them than on a salad?! Lots of leafy greens piled high with various veggies and proteins are the kind of meals I could eat every day! 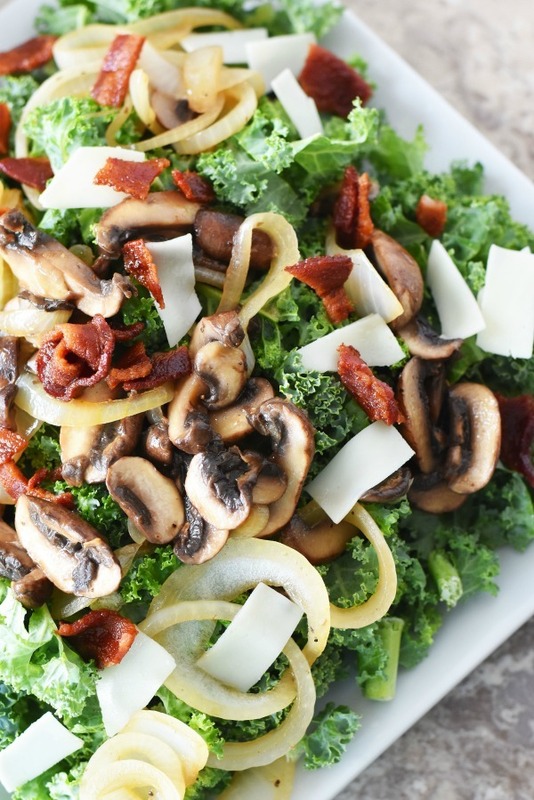 Today’s Warm Kale & Bacon Salad is the perfect example of my favorite kind of summer meal. Save $4.00 on Rachael Ray™ Nutrish® DISH. 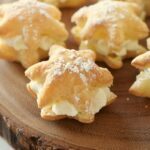 The above coupon is good through this year and can be printed 2 times. Not applicable online – must be redeemed in-store. Despite the summer quickly approaching not every day is a grilling kind of day. 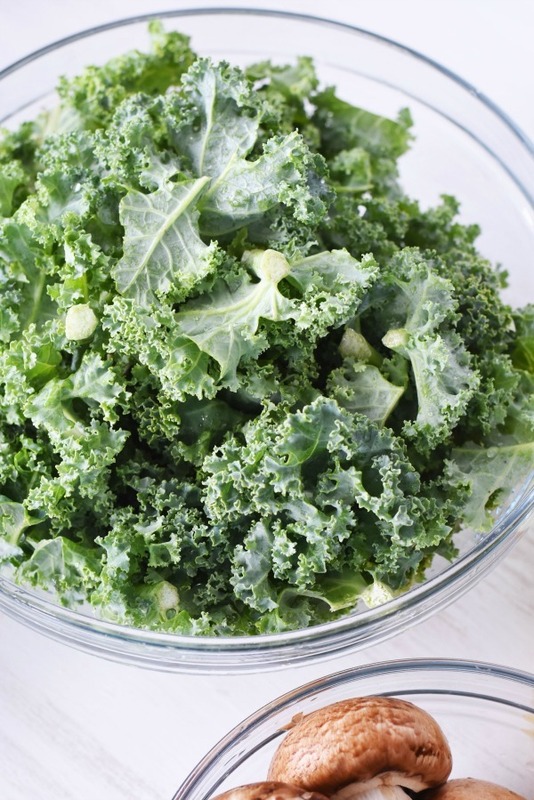 That is when I turn to recipes like this Warm Kale & Bacon Salad which is the perfect blend of nutrition and flavor. I was able to use garden-fresh kale, local sweet onions, and some mushrooms. 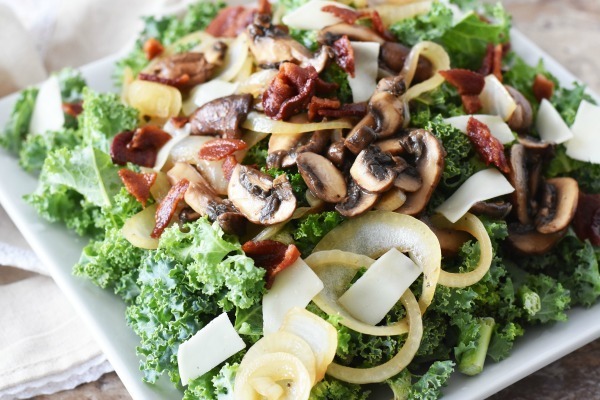 Paired with a few crumbled slices of hickory smoked bacon –well done of course, and some provolone and you have the TASTIEST Warm Kale salad ever! Don’t believe me? 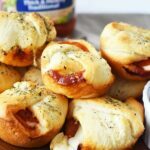 Check out all these yummy pictures! Even the picky kids ate most of their meals which is a win in my book. 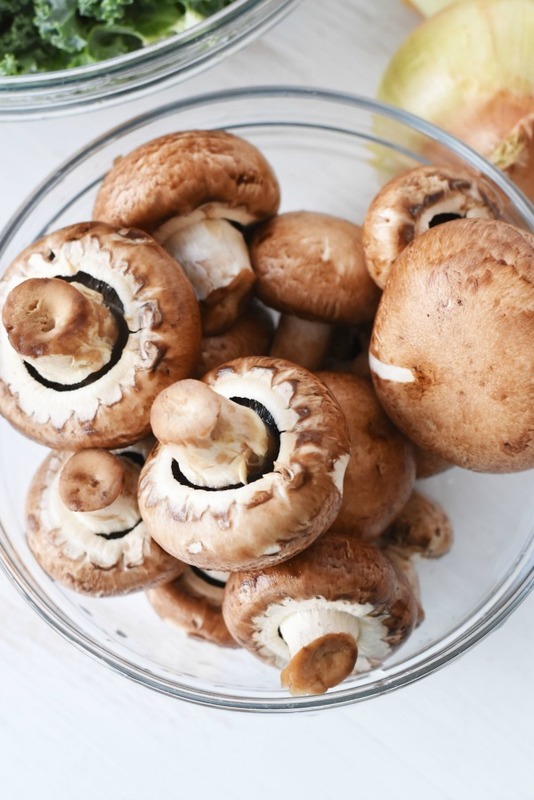 They call the kale little tree tops and love the slightly sweet onions and mushrooms. 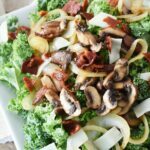 A warm kale & bacon salad that features sauteed mushrooms & onions seasoned with champagne vinegar, black pepper, and a hint of sugar. The warm veggies are placed on top of fresh raw kale with extra crispy bacon and a little provolone. 4 slices Bacon- cooked until crispy and then crumbled into smaller pieces. 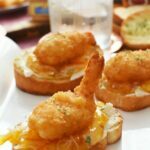 This salad recipe is very heart and does not need a dressing because of the savory toppings. When you make this salad your family with have the perfect blend of taste with some nutrition added in. 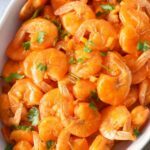 It always makes me happy to know that I try to consistently offer my children veggies daily. The same goes for my dog, Beasley who is a little 4-year-old Chiweenie. She is really relaxed, and acts more like a cat in our home. She is not much of a playful pup and rather be warm, and cozy. I sometimes don’t even know she is around with the exceptions of bathroom time, and meals. Look at how chill she was during this pics…she was almost “bored” with them. These days, Beasley is really enjoying her daily bowl of Rachael Ray™ Nutrish® DISH in Chicken & Brown Rice Recipe. 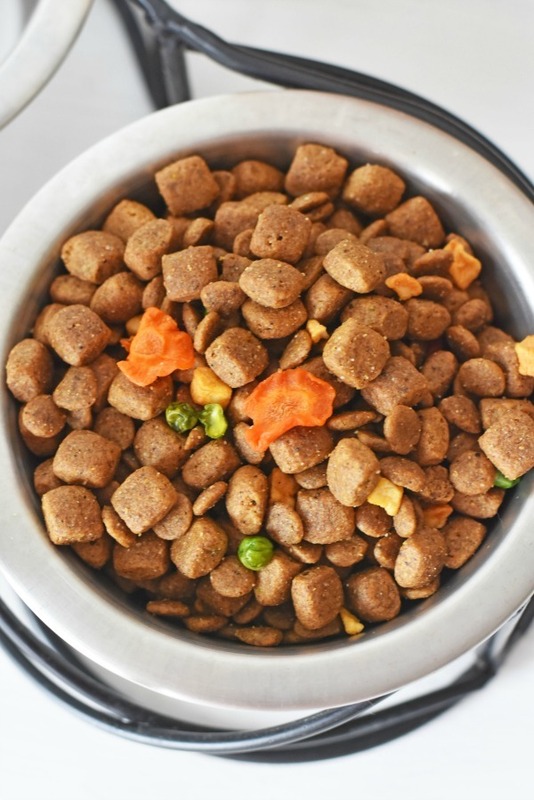 Unlike other varieties of dog food Nutrish DISH features visible veggies that my dog actually loves. It is super funny to watch Beasley eat her Nutrish DISH because she pulls out all the veggies first to enjoy. Unlike my kids who often pull out the veggies to discard, Beasley is a veggie-loving dog! 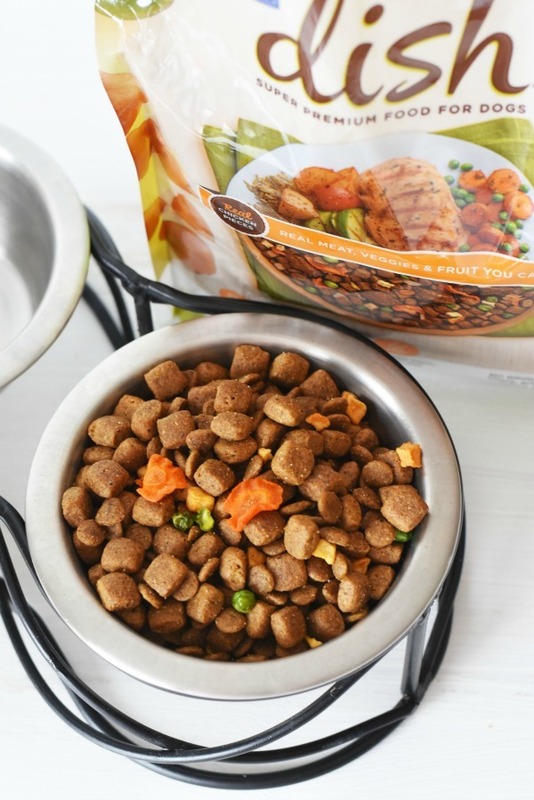 Carrots, peas, and corn are my Chiweenie’s favorite veggies, and that is why she is a HUGE fan of Nutrish DISH. This dog food scores in my book because real U.S. farm raised chicken or beef is the first ingredient. I always try to stay away from brands that list fillers first. A quality dog food like Nutrish DISH will always have a protein first followed by whole ingredients. Nutrish DISH is also safely USA cooked with the world’s best ingredients- Awesome, right? 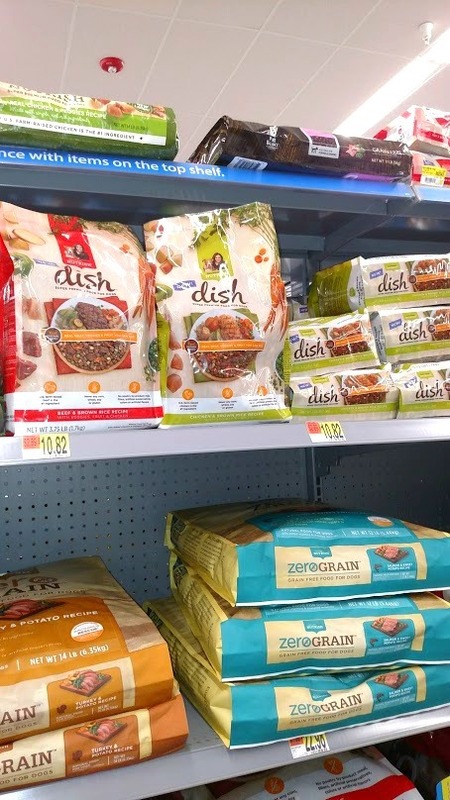 You can find Nutrish DISH at Walmart stores in the dog food isle. 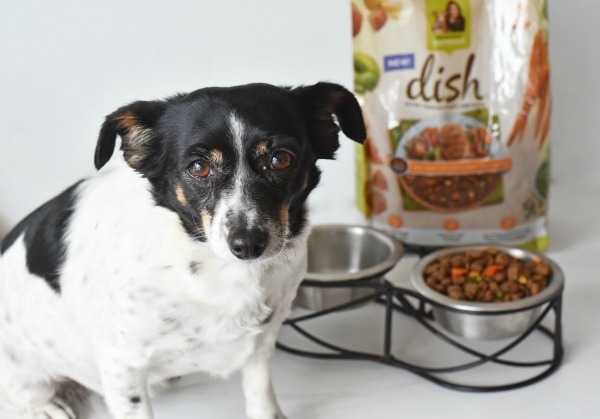 If your dog has not tried Nutrish DISH yet, gradually introduce the food by incorporating it into your current dog food over the course of 7-10 days. 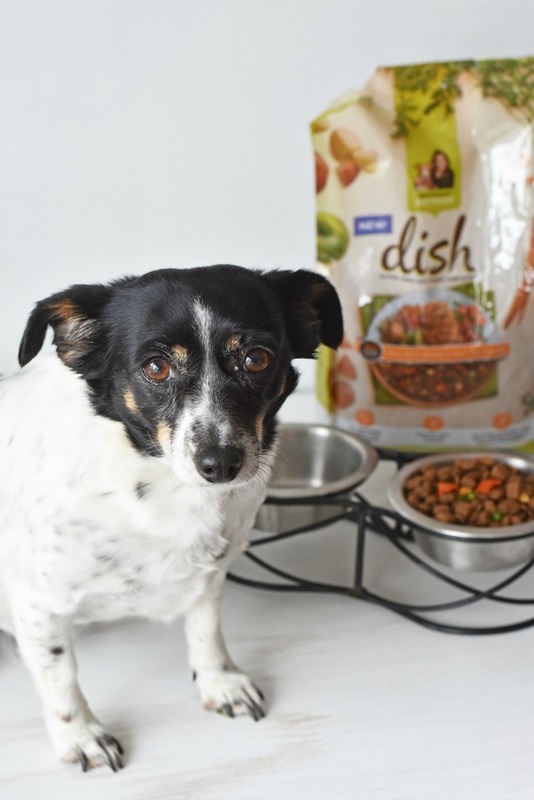 Slowly replace your dog’s current food with DISH until it’s completely switched over. 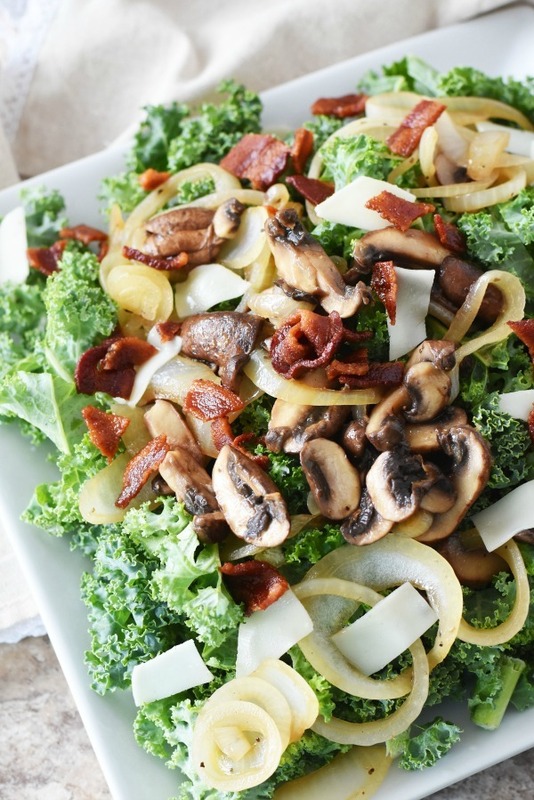 Will you by trying our Warm Kale & Bacon Salad? 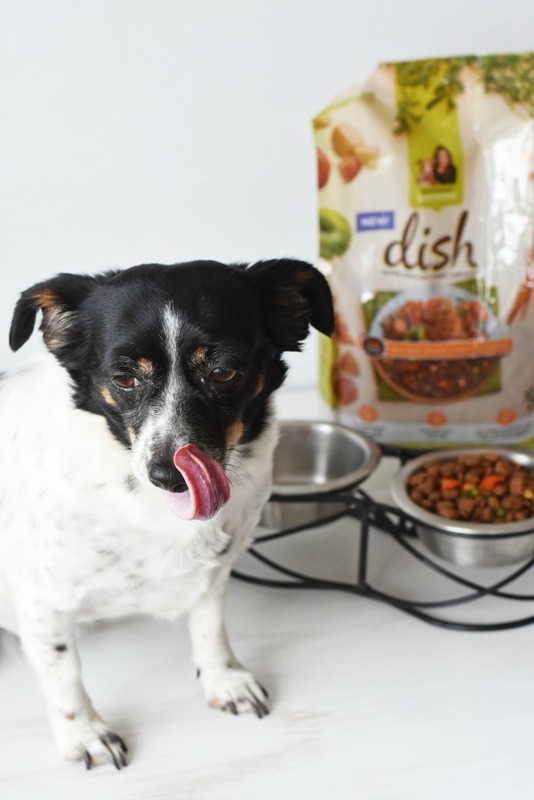 Do you think your dog would enjoy Nutrish DISH?